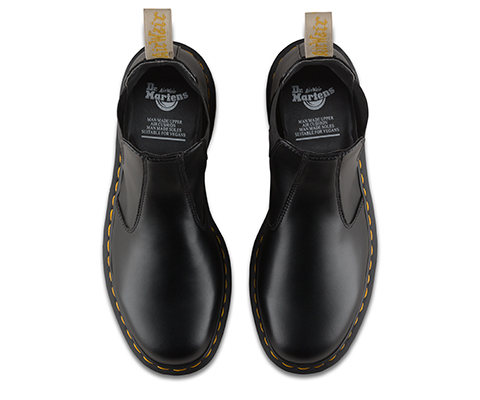 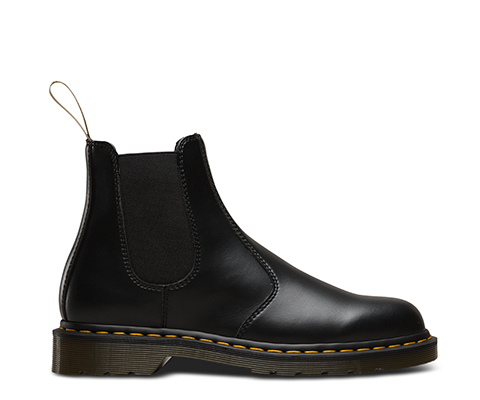 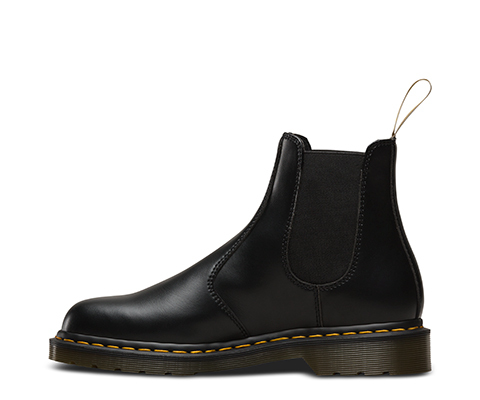 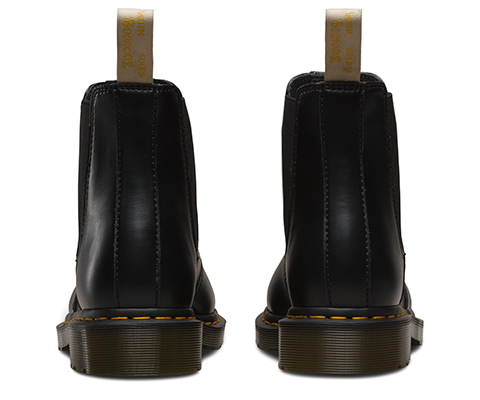 While the first Dr. Martens 2976 Chelsea boot was produced in the early '70s, the original style has Victorian origins. 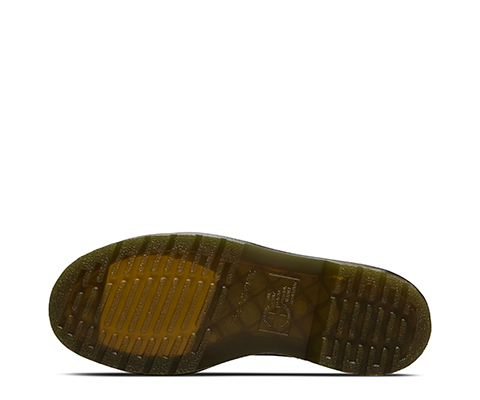 First envisioned as a riding boot, the style's sure fit and easy-on, easy-off elastic ankle gusset gained popularity in the farming community. 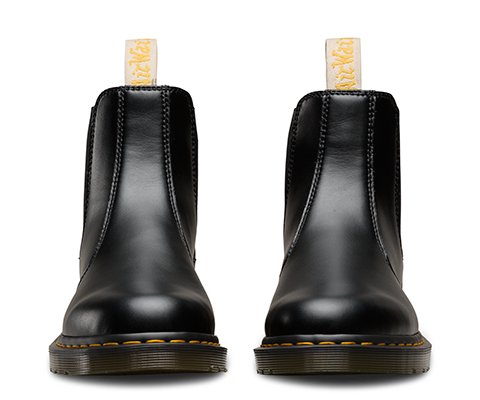 Today, the unisex 2976 Chelsea boot is a slick, uncompromisingly fashion-forward look for both men and women. 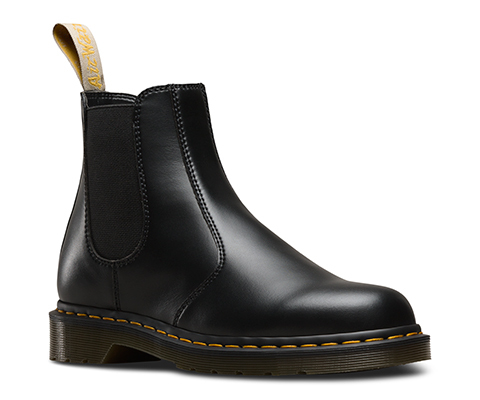 And now to support a choice that won't be compromised, the Vegan 2976 comes in a soft, supple non-leather material.